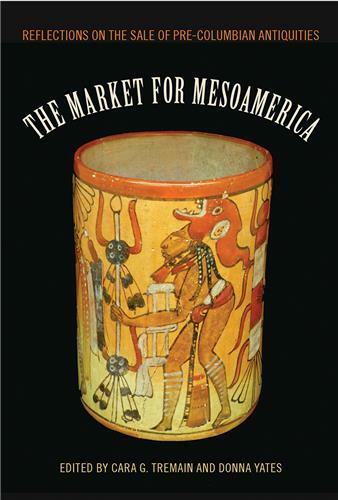 At its height between AD 1050 and 1275, the city of Cahokia was the largest settlement of the Mississippian culture, acting as an important trade center and pilgrimage site. While the influence of Cahokian culture on the development of monumental architecture, maize-based subsistence practices, and economic complexity throughout North America is undisputed, new research in this volume reveals a landscape of influence of the regions that had and may not have had a relationship with Cahokia. Fort St. Joseph Revealed is the first synthesis of archaeological and documentary data on one of the most important French colonial outposts in the western Great Lakes region. 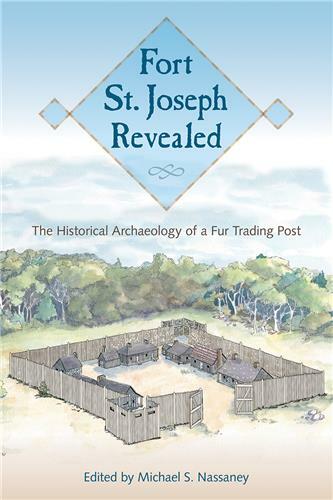 Located in what is now Michigan, Fort St. Joseph was home to a flourishing fur trade society from the 1680s to 1781. The site—lost for centuries—was discovered in 1998 by volume editor Michael Nassaney and his colleagues, who summarize their extensive excavations at the fort and surrounding areas in these essays. 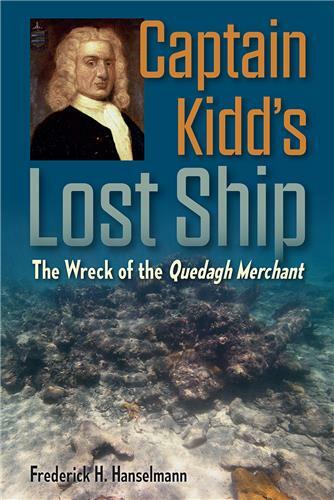 The troubled chain of events involving Captain Kidd’s capture of Quedagh Merchant and his eventual execution for piracy in 1701 are well known, but the exact location of the much sought-after ship remained a mystery for more than 300 years. In 2010, a team of underwater archaeologists confirmed that the sunken remains of Quedgah Merchant had finally been found off the coast of the Dominican Republic. The Archaeology of Prostitution and Clandestine Pursuits synthesizes case studies from various nineteenth-century sites where material culture reveals evidence of prostitution, including a brothel in Five Points, New York City’s most notorious neighborhood, and parlor houses a few blocks from the White House and Capitol Hill. 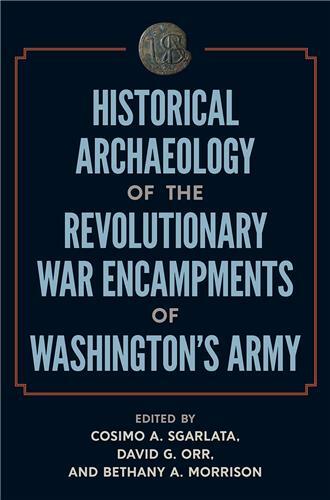 This volume presents recent archaeological and ethnohistorical research on the encampments, trails, and support structures of the Continental Army during the American Revolutionary War, illuminating the daily lives of soldiers, officers, and camp followers apart from the more well-known scenarios of military campaigns and battles. Andean Ontologies is a fascinating interdisciplinary investigation of how ancient Andean people understood their world and the nature of being. 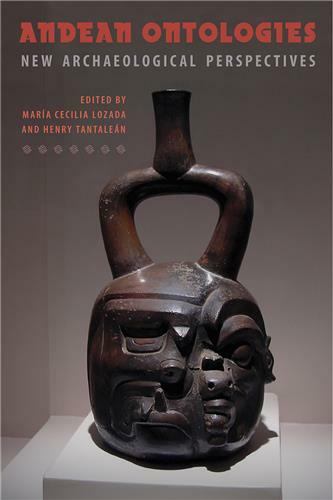 Exploring pre-Hispanic ideas of time, space, and the human body, these essays highlight a range of beliefs across the region’s different cultures, emphasizing the relational aspects of identity in Andean worldviews. 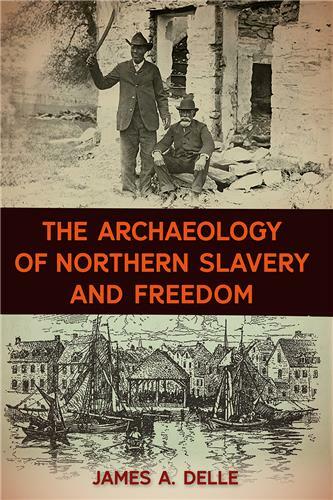 Exploring a wide range of settings and circumstances in which individuals or groups of people have been forced to move from one geographical location to another, the case studies in this volume demonstrate what archaeology can reveal about the agents, causes, processes, and effects of human removal. Excavations at cities including New York and Philadelphia reveal that slavery was a crucial part of the expansion of urban life as late as the 1840s. The case studies in this book also show that enslaved African-descended people frequently staffed suburban manor houses and agricultural plantations. Moreover, for free blacks, racist laws such as the Fugitive Slave Act of 1850 limited the experience of freedom in the region. Delle explains how members of the African diaspora created rural communities of their own and worked in active resistance against the institution of slavery. 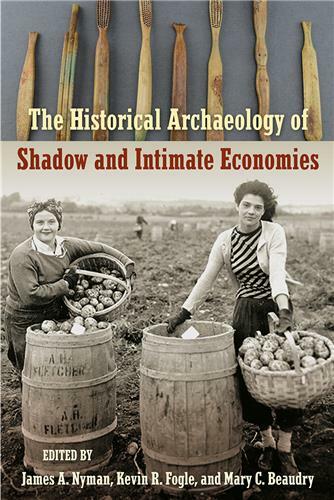 Emphasizing the important social relationships that form between people who participate in small-scale economic transactions, contributors to this volume explore often-overlooked networks of intimate and shadow economies—terms used to describe trade that takes place outside formal market systems.